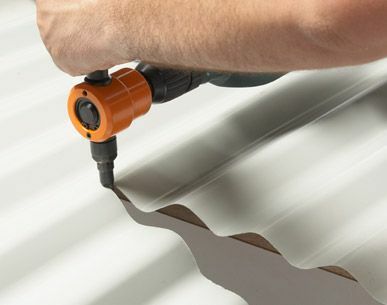 The Professional Nibbler is a cutting tool that cuts corrugated iron, mild steel, stainless steel, colour bond and aluminium just to name a few. 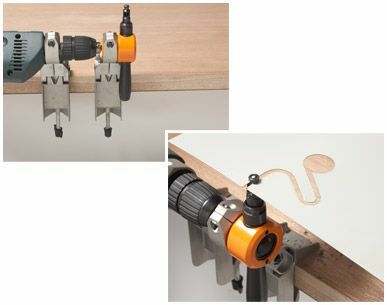 This nifty tool leaves no sharp or jagged edges, no distortion or burrs. 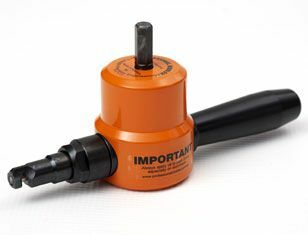 You can easily use the nibbler on most cordless or power drills.